In China, where the economy is developing rapidly, in the metropolis where our tall buildings stand, in the buildings, hotels, banks, shopping malls, office buildings, automatic doors are everywhere. Automatic doors have long been widely used in foreign countries, and gradually gained recognition from everyone in China. China has already ushered in the golden age of automatic door development. The core of these automatic door controls is the door opener, which is controlled by the door opener remote control. The following Yaoertai technical staff will tell you how to correctly match the door opener remote control. 1. Clear the existing address code in the automatic door opener remote control. Before copying the remote control, be sure to clear the existing code of the self-copying remote control first (if the internal code is cleared, go directly to the copy in step 2). Press any button on the remote control. If the red LED of the remote control lights up immediately, the remote control already has an address code and must be cleared. Clear method: Press and hold the above two buttons (left arrow, right arrow button) for about two seconds, the LED flashes quickly, which indicates that the code has been cleared. At this time, press any key, the LED indicator flashes once, indicating that the internal code has been completely removed. 2. Copy the address code of other remote control. Put the original remote control and the self-copying remote control as close as possible. First press and hold a button of the original remote control. After the indicator light is on, press and hold a button on the remote control for about 0.1 second, the red LED will flash rapidly. The address code of this button has been learned successfully, and the other three buttons on the remote control are also operated in the same way. We can even combine two remote controllers with different address codes into a self-copying remote control (for example, four buttons copy the two keys of the other two two-button remote controls, the remote control frequency should be the same). Pay attention to when copying the remote control: the mutual position of the original remote control and the self-copying remote control is very important when learning. The two remote controls should be as close as possible. If the copy is unsuccessful, you can try several positions, and even copy the remote control when copying. Move around the original remote control to find a copy of the signal. Once you see the flashing light on the copy remote control, the copy is successful. The customer can try several times to ensure the success. 3. Recovery operation after misoperation. If you accidentally clear the address code of the remote control that has been used normally, you can press and hold the two buttons on the remote control at the same time for about 3 seconds, the LED light starts to flash quickly and then release, the address code that was accidentally cleared. You can successfully restore. The above is about the method of pairing the door opener remote control, I hope to help friends who want to know the door opener remote control. Yaoertai Technology has been focusing on the field of wireless remote control for more than ten years. It has professional research on the door opener remote control and is equipped with a remote control solution for the door opener. 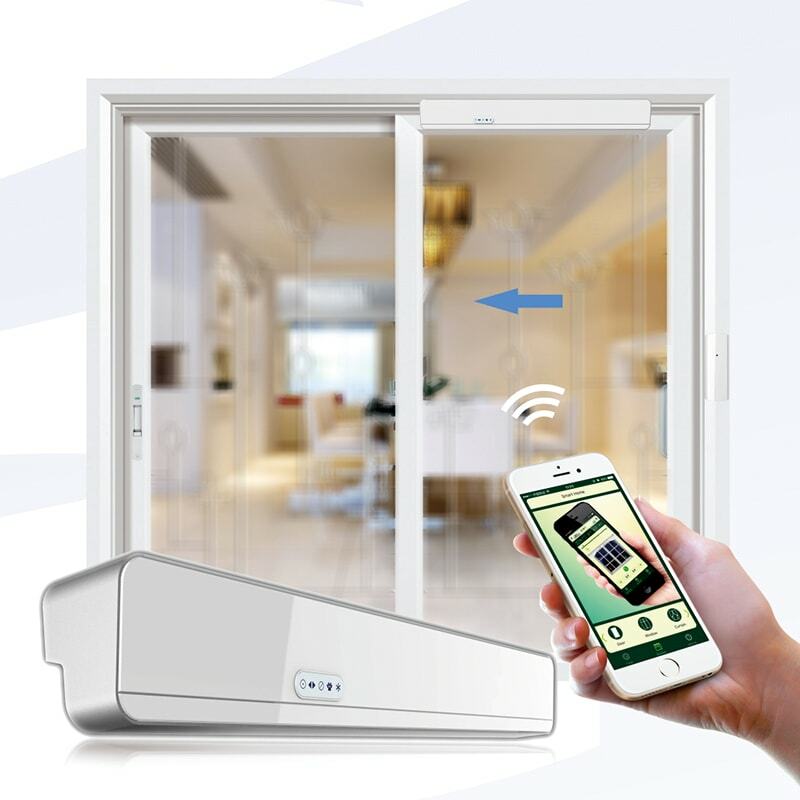 If you have any questions about the door opener remote control, you are welcome to come to us!